Create a Church Culture That Embraces Healthy Change! Thriving churches know that growth requires change. But fear of change often paralyzes leaders from leading the changes needed to move forward. It’s keeping the church from fulfilling its potential. This course will present a proven process for leading organizational change—without rebellion, resignations, or regret. You’ll learn a 6-step process that will help you effectively lead change and create a culture that accepts change. We’ll also help you examine the competencies needed to be an effective change-agent leader. We’re coming to a city near you, so plan now to join us for a jam-packed day of training! The past few years may have been tough for your church. You’re living in a world that values church attendance less. Ignores your message more. And the odds are you’ve seen both attendance and giving lag behind, making it tough to do the ministry you want to do. That you’re called to do. Trust us—we know what that’s like. We’re among the less than 5 percent of companies that have survived in business for more than 40 years. And we did it while weathering the harshest publishing environment since the Great Depression. The point isn’t that we survived. The point is that we can help you survive by walking with you through a process that will help you make the necessary, and often difficult, changes needed at your church. We understand how important it is to embrace change to grow and move forward. It’s one of our core values. And we’ve been helping churches transform how they do ministry for over 40 years. That's why we're inviting you to a training event coming to your area, The Embracing Change Workshop, where you’ll create a church culture that embraces healthy change. Leading change is not easy, and transforming your church culture to accept change won’t be a quick fix. It requires a comprehensive, strategic process that starts with a clear vision and ends when it is fully embedded in the culture. This training will walk you through a formula to help you lead people toward the necessary changes needed to thrive, to grow, to be the church. Through a framework of six sequential steps, this course will help you develop action items to successfully implement change and sustain the efforts to move forward. This course will also help you analyze and understand the leadership competencies needed to become a successful change-agent leader. Doors are open and the coffee’s hot. Fellowship with other church leaders. Establish regional contacts with other workshop participants and browse through resources to refresh your church. Position church for successful change. Live the vision as a reality. Experience the rewards of taking risks and trying new ideas! Save up to $25 for individuals and up to $55 per person for groups of 3+ when you register 14 days or more, prior to your workshop date! 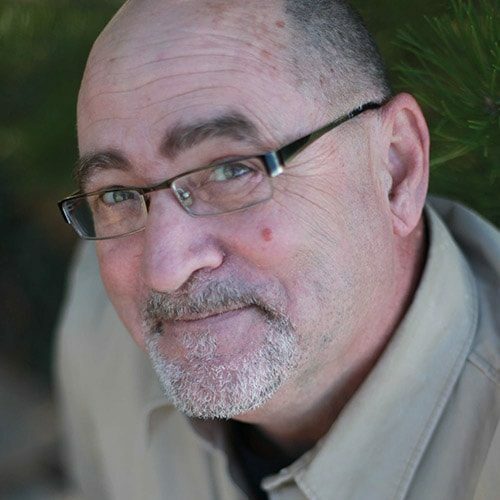 Brent has served churches as a youth pastor, co-pastor, lead planting pastor, and interim pastor for more than 30 years. He has served as adjunct faculty at Barrington College (Rhode Island), North Park Seminary (Chicago), Denver Seminary, and Covenant Bible College (Windsor, Colorado and La Merced, Ecuador). He now serves with Group Mission Trips, creating the worship and devotion experiences for the 25,000+ youth and adults who participate in summer mission trips. 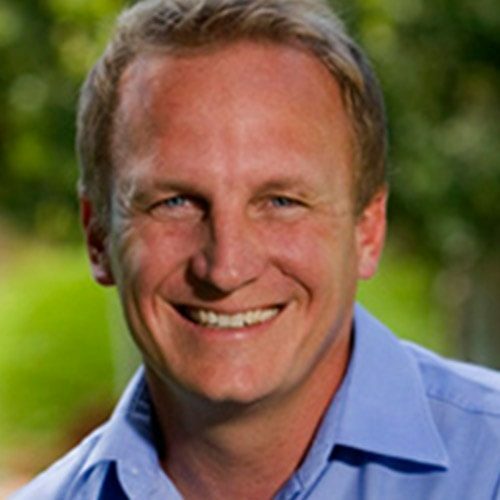 Craig is the national director of Group’s Lifetree Café and the director of church publishing. With hundreds of locations in North America, Lifetree Café is serving as a relational connection point for the unchurched, the dechurched, and the spiritually mature Christian. Craig also leads strategic planning and product development teams for the creation of ministry innovations that will serve the church of the future. Bob is a 25-year veteran of church ministry and now serves on Group's Church Leadership team. He's the training director for the Equipping Institute, online editor for Church Volunteer Daily, and part of the product development team. 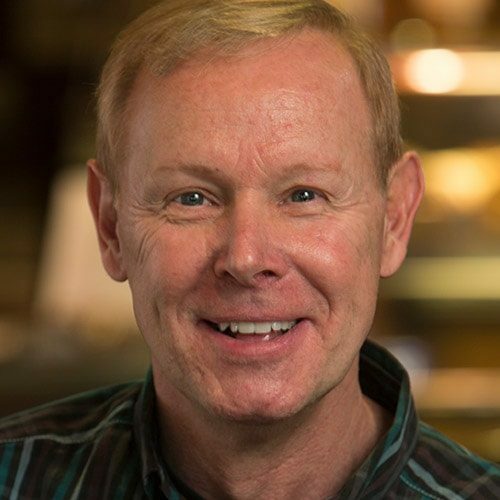 Bob is a contributing author and general editor of the E4:12 Bible Study series, Better Together: Connecting With God and Others and Leading Out: Connecting People to Purpose. He’s a certified volunteer administrator and serves on the small group ministry leadership team at his church in Loveland, Colorado. 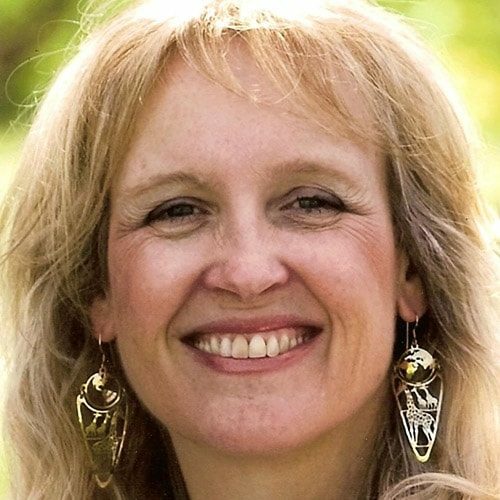 Shirley is currently on the staff of First Presbyterian Church of Boulder, Colorado, as director of EquipConnectServe Ministries, connecting people with opportunities to serve in places of learning and fellowship. One of her ministry passions is equipping and problem-solving in order to create culture change to encourage people toward greater maturity in Christ. Shirley currently teaches executive leadership development for the National Sheriffs’ Institute. She works with church leaders and agency executives to facilitate change processes to sustain organizational health and growth. She is a contributing author to Group’s new Practical Stuff for Pastors series. 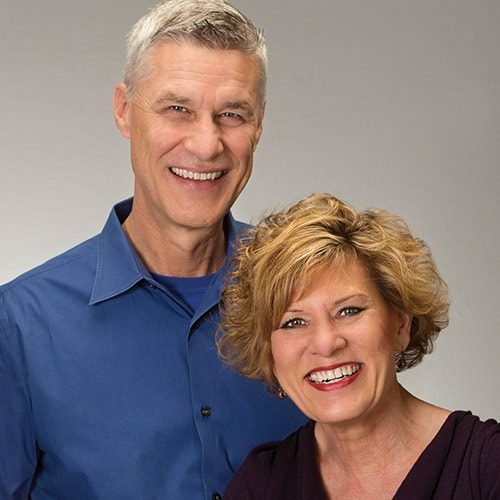 Thom & Joani have spent their entire adult lives serving the church and challenging the status quo. Thom is the founder and CEO of Group Publishing, a creator of innovative ministry resources for children, youth, and adults. Joani is Group’s chief creative officer. Together they oversee Group Cares, a nonprofit organization that’s helped nearly 400,000 people serve others around the world. They’ve also written several best-selling books for church leaders, including Why Nobody Wants To Go To Church Anymore.